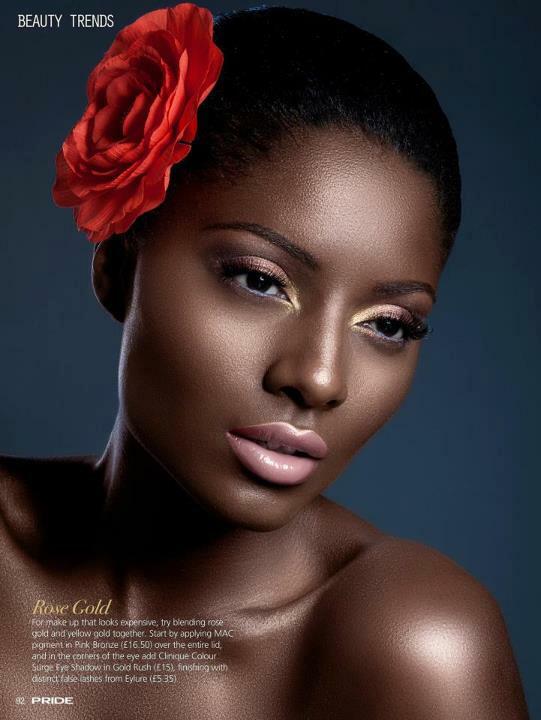 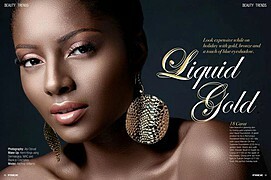 Kemi Imevbore-Uwaga is a makeup artist whose expertise is seen on editorial, red carpet events, beauty, runway, and weddings. 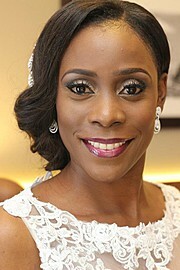 Her client's roster includes celebrities, publications, the everyday woman and glam brides. 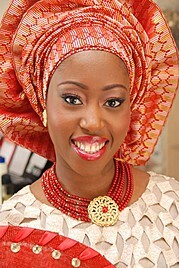 In addition to artistry, Kemi is a makeup educator and regularly holds the coveted 2days Makeup and Headgear Masterclasses in the UK and Nigeria. 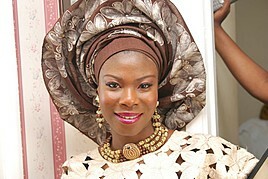 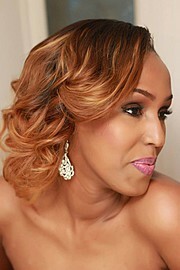 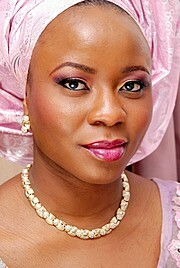 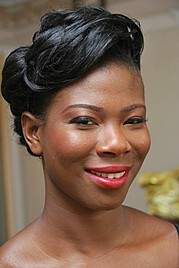 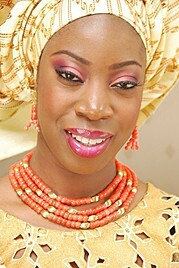 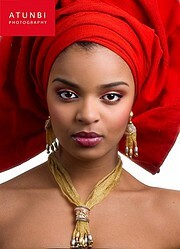 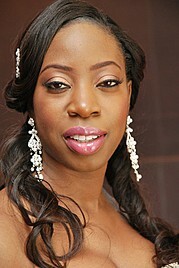 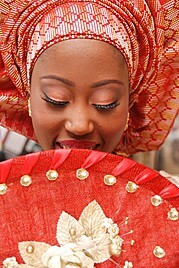 Kemi and her highly skilled team are available for bookings throughout the world. 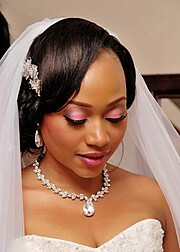 Exceptional Beauty Services Provided.